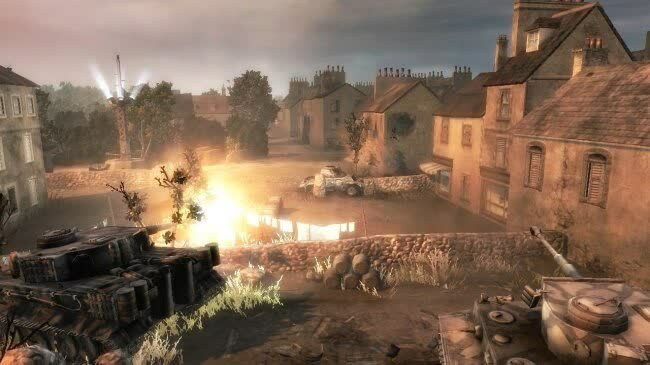 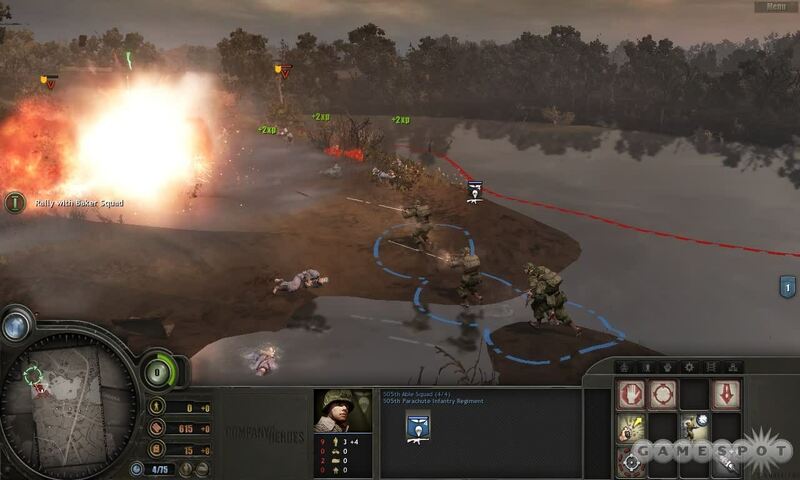 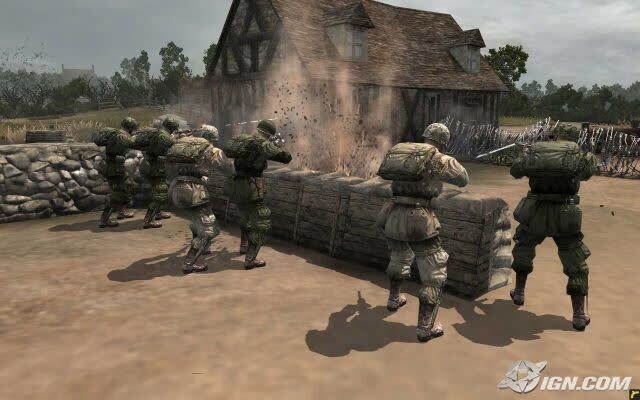 Core Company of Heroes gameplay still shines. 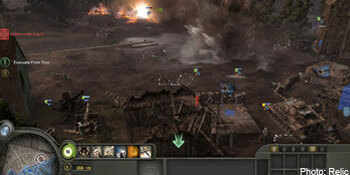 Solo campaigns can be finished in just a couple of hours. 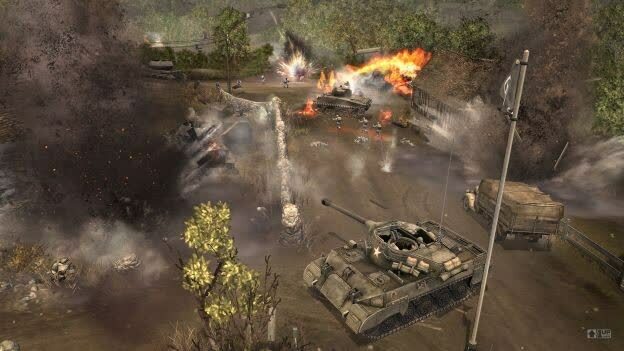 Three new multiplayer modes add little to online action.